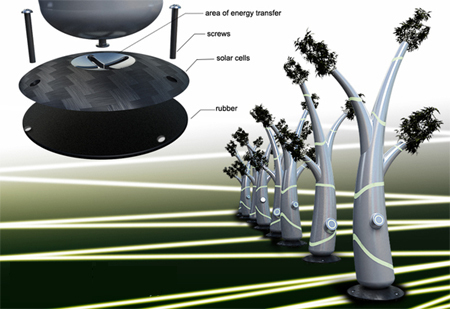 The light tree is an innovative street lamp concept that has been crafted like a tree with nanotube solar cells that provides unique aesthetics aside from great functionality. 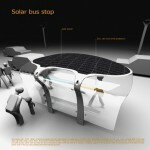 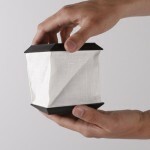 The concept combines hydroponic techniques with the latest solar cell technology and features water inside to efficiently conduce the light generated by a range of ultra-bright LEDs placed in the base. 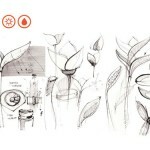 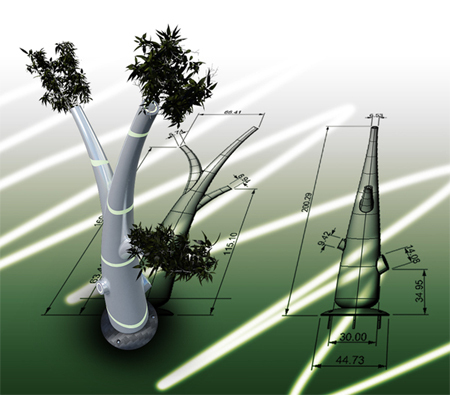 Moreover, the water feeds the seeds placed at the top extremities of the concept that will become plants soon, giving the concept a complete tree like appearance. 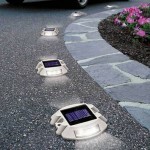 The solar panels absorb lights from visible to ultraviolet light and convert them to electric energy that provides the power to lighten the LEDs during night. 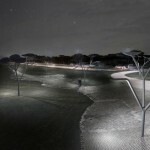 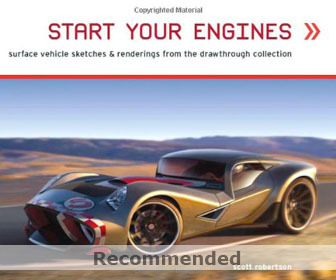 This entry was posted in Designs and Concepts, Lights, Outdoors. 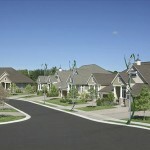 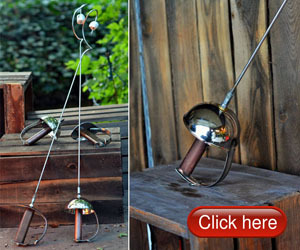 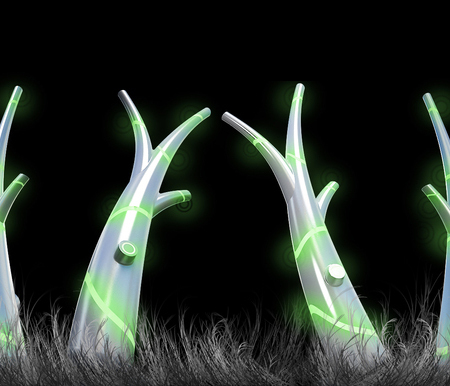 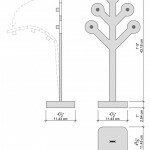 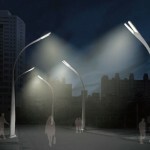 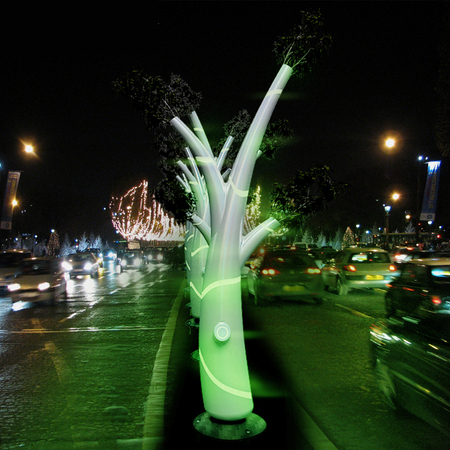 Tagged as future street lamp, futuristic light tree, modern industrial design, street lamps design.